When the Fairbanks Museum in St. Johnsbury voted to divest the institution of its local history collection in 2010, museum history curator Peggy Pearl stepped up. Her goal: to preserve this extensive collection and to find a permanent place for these artifacts, many of which had not been viewable by the public for a very long time. After 37 years teaching and running the museum’s education and history programs, Peggy had become the go-to person for local history. She was not, however, known as a fund raiser, a task she took on as director the newly-formed “St. 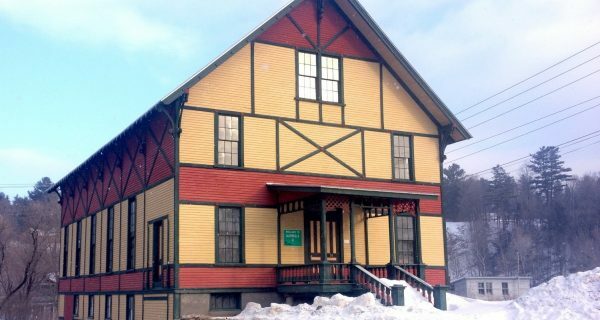 Johnsbury History & Heritage Center”. Following a long attempt to acquire an unused building from the town, an effort thwarted by the discovery of PCBs, Peggy personally raised $250,000 through local donations for the purchase of a mid-19th century house and carriage barn in the town’s Main Street Historic District. Since then, major upgrades have happened in the main house including turning closets into glass-enclosed exhibit spaces, replacing carpeting and furnishings, installing professional museum accession software and more. The Carriage Barn now has a restored foundation, a new concrete floor, new interior walls, structural reinforcement and a historically appropriate entrance. Peggy accomplished nearly all of this with volunteer labor, and it all has been paid for by donations, grants and other funds she raised. The Center opened in 2015 and now offers programs for school children, summer camps, adult programming, rotating exhibits covering area history, a Festival of Traditional Crafts, Ghost Walks and more and a permanent exhibit telling the story of the Fairbanks Scale (including a very large scale) opens this summer. Peggy’s tireless efforts and deep commitment to this project are more than admirable, and it is no exaggeration to say that none of this would have happened without her leadership. Not only has she preserved and founded a new home for the local history artifacts, she has also built the foundation of a hands-on arts and local history education culture that will carry on for many years to come. Preservation Award to Peggy Pearl for her work at the St. Johnsbury History & Heritage Center. 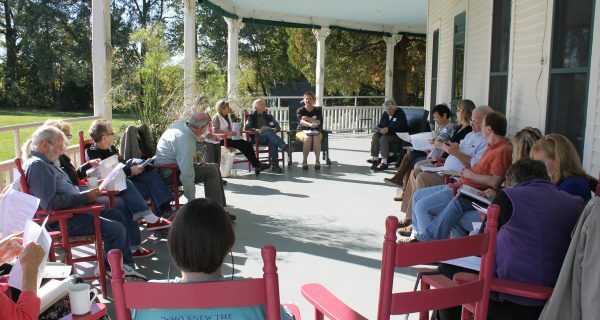 A bit of magic happens when local volunteer preservationists gather at the Grand Isle Lake House to talk about community projects. Inspiring preservation success stories from around the state. 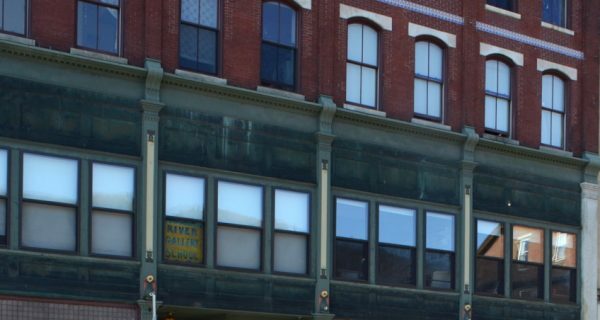 The rehabilitation of the historic Wilder Block following a devastating fire not only preserved a landmark in the Brattleboro Historic District, but it also provided sorely needed affordable housing for lower income renters and commercial space for community businesses.